Just 16 days after the end of UEFA Women's EURO 2017, several of the stars of the tournament – including five members of the Netherlands' winning squad – will be back in action as the UEFA Women's Champions League begins. 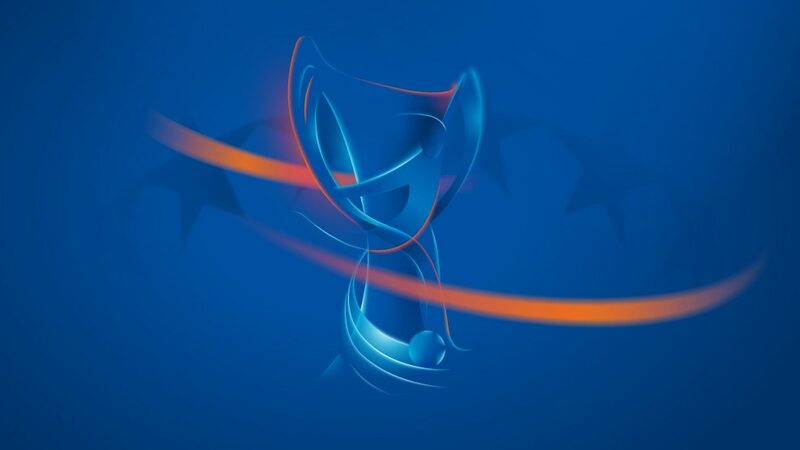 Debutants in qualifying round: Ajax, Olimpija Ljubljana, Sporting CP, WFC-2 Kharkiv, Shelbourne, Kiryat Gat, Partizán Bardejov, Linfield, Istatov, Bettembourg and Martve, Georgia's first entrants since 2010/11. Ajax's squad includes five members of the Netherlands' UEFA Women's EURO 2017 squad: Desiree van Lunteren, Stefanie van der Gragt, Sisca Folkertsma, Kelly Zeeman and Liza van der Most. Other teams fielding UEFA Women's EURO players include Standard, Sturm Graz, Zürich, Hibernian, Stjarnan, Sporting CP and Avaldsnes. Faroese champions KÍ Klaksvík maintain their unique record of entering all 17 seasons of UEFA women's club competition.